When do 12 hands + 12 eyes = boundless creativity? When you gather up the six New York-based composers of the highly heralded Sleeping Giant collective, set them loose in an extraordinary collection of contemporary art, and invite them to compose art-inspired music for four-time Grammy-winning Chicago new-music sextet, Eighth Blackbird. From this is born Hand Eye, a recording that opens the ear, eye, and mind simultaneously as it transport you to landscapes all their own. If you crave music that stimulates and provokes, you have to hear it. Twenty-four years after The Hilliard Ensemble and saxophonist Jan Garbarek recorded Officium, the first of their three haunting, century-crossing collaborations for ECM New Series, Trio Mediaeval has done something similar with trumpeter Arve Henriksen. 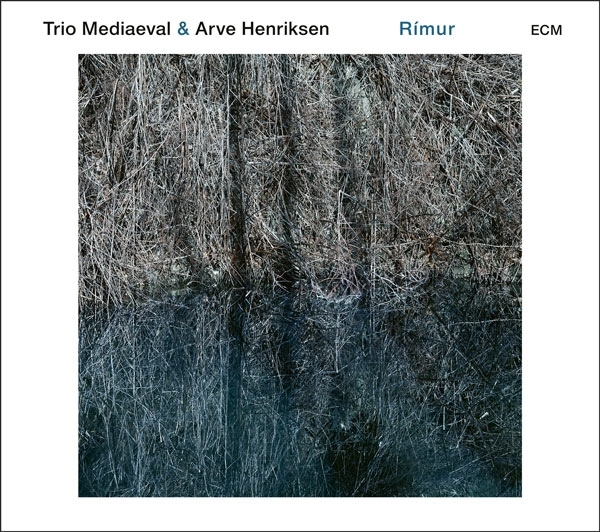 On their latest ECM New Series album, Rímur, the vocal trio of Anna Maria Friman, Linn Andrea Fugiseth, and Berit Opheim teams up with Henriksen to produce timeless versions of chants, hymns, folk songs and improvisations based on Icelandic, Norwegian and Swedish sources from earlier times. 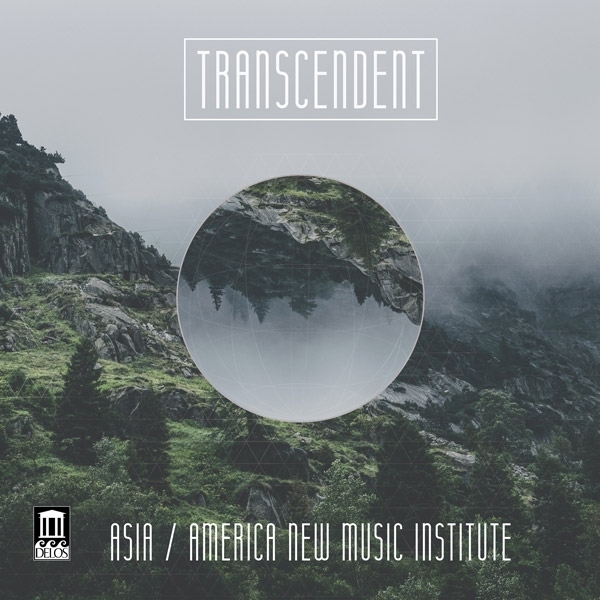 How to describe music that is so personal, so deeply reflective and rooted in Buddhist contemplation that only listening to the music itself, without distraction, will suffice? 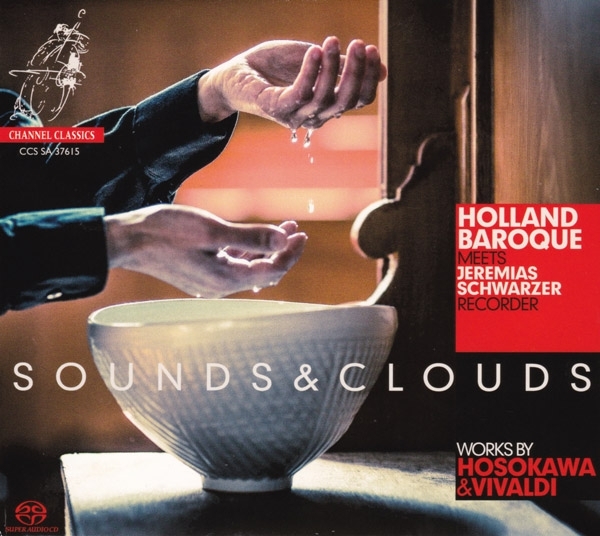 Such is the conundrum that, hopefully, will lead you from this page to Channel Classics' hybrid SACD, Sounds & Clouds: Works by Hosokawa & Vivaldi. How many of us, when asked to name great American symphonists, typically start and stop with Copland, Ives, Bernstein, Barber and, among living composers, Glass and Adams? 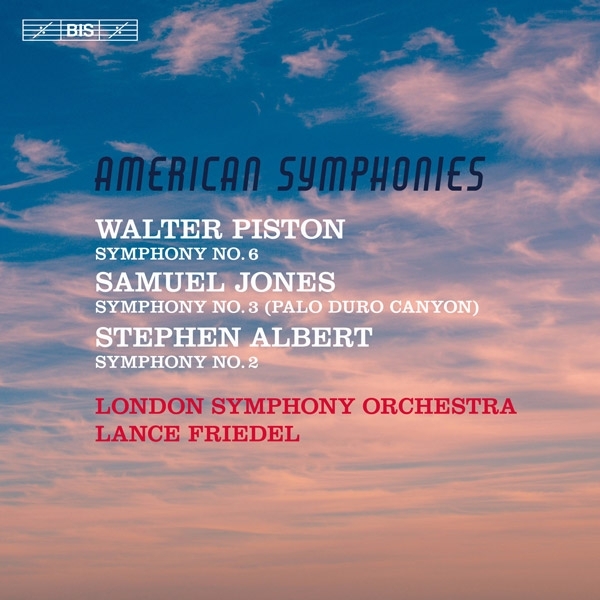 In doing so, we often ignore a host of others from the mid-to-late 20th century, including Schumann, Piston, Diamond, Cowell, Hanson, Harris, and Hovhaness (to name but a few)...Perception could very well change with the release of Lance Friedel and the London Symphony Orchestra's recent SACD for BIS, American Symphonies (BIS-2118). 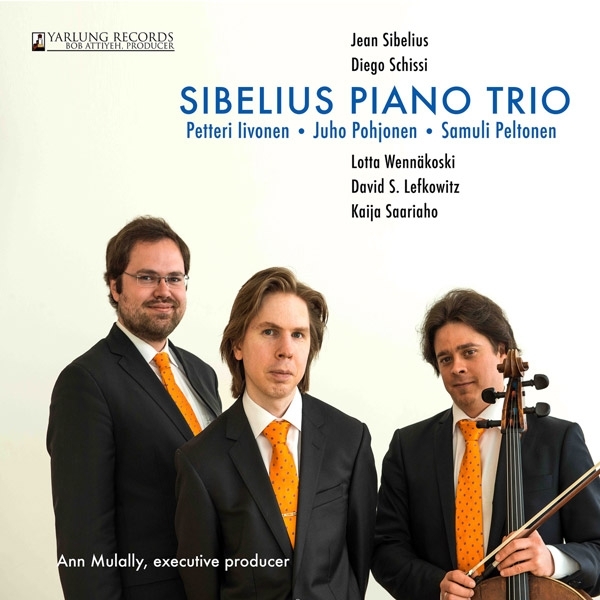 With their matching wide, distinctly un-stylish yellow ties and dark blue suits, the men of the Sibelius Piano Trio hardly look like world-class musicians. 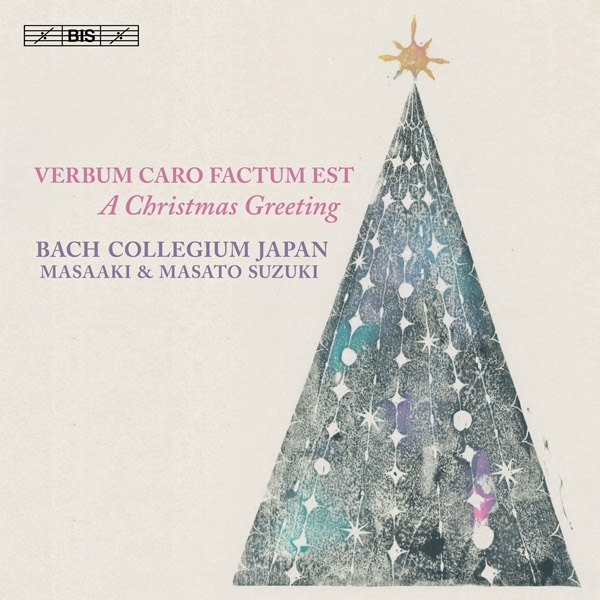 But once you hear their two-CD set from Yarlung Records, best appreciated via stereo and multi-channel DSD downloads from NativeDSD.com, you'll understand why their debut recording of trios by Sibelius and contemporary composers deserves a place in your collection. This review and its companion that will follow next week spotlight two very different and equally recommendable recordings of contemporary music with a common theme: the quest for freedom and justice in perilous times. 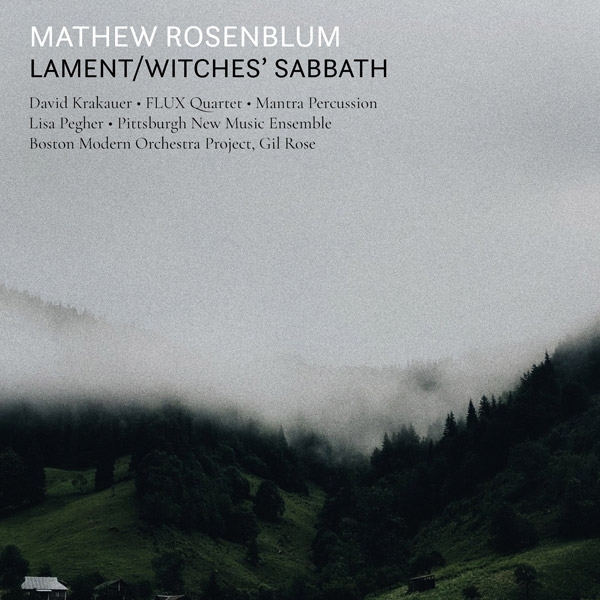 This week's special, Lament/Witches' Sabbath (New Focus Recordings), due out today (November 9), contains four works by Mathew Rosenblum, an East Coast composer who occasionally ventures into forbidden territory as he blends percussion, acoustic instruments, electronics, voice and microtonal elements in extremely visceral, moving, and sometimes gut-wrenching ways. 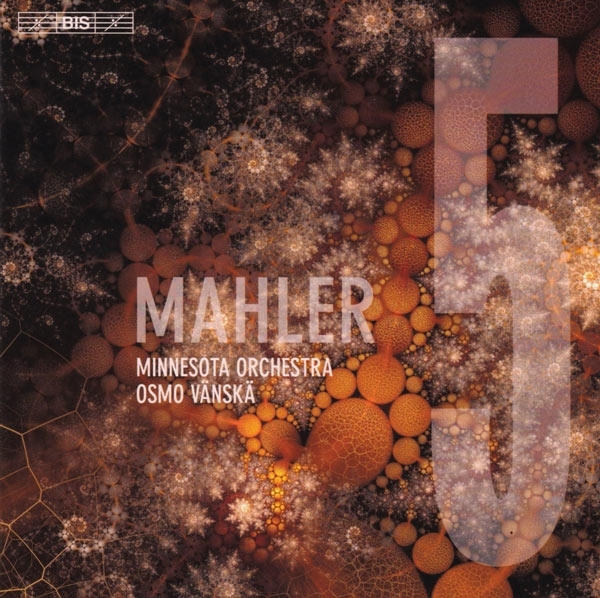 Conductor Osmo Vänskä, whose Minnesota Orchestra has previously distinguished itself in multiple recordings of Sibelius and Beethoven, is now turning to the symphonies of Gustav Mahler. Newly arrived is his hybrid SACD, for BIS, of Mahler's Symphony 5. 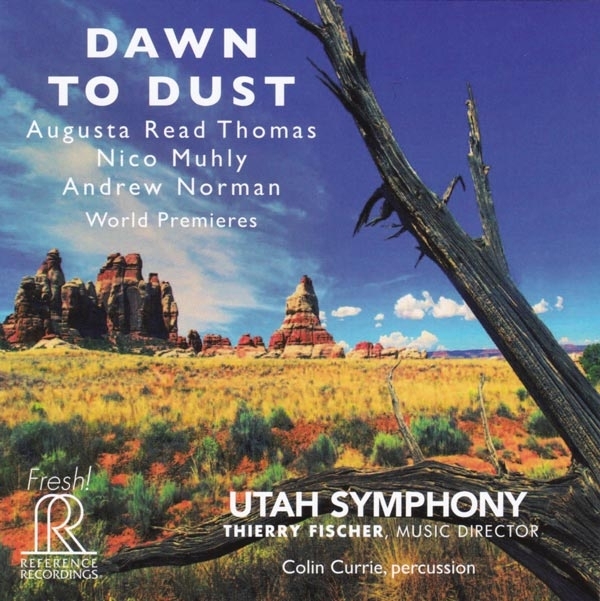 The first issue in a projected series that will next offer Mahler's Sixth and Second Symphonies at dates unspecified, it may not win over those whose allegiance adamantly rests with Bernstein, Chailly, Rattle, Abbado, Tilson-Thomas, Fischer, and/or other distinguished Mahler interpreters. Nonetheless, the strength of the recording's first movement alone, and its hi-rez provenance as DSD derived from 24/96 file, make its epic journey from darkness to light essential listening. 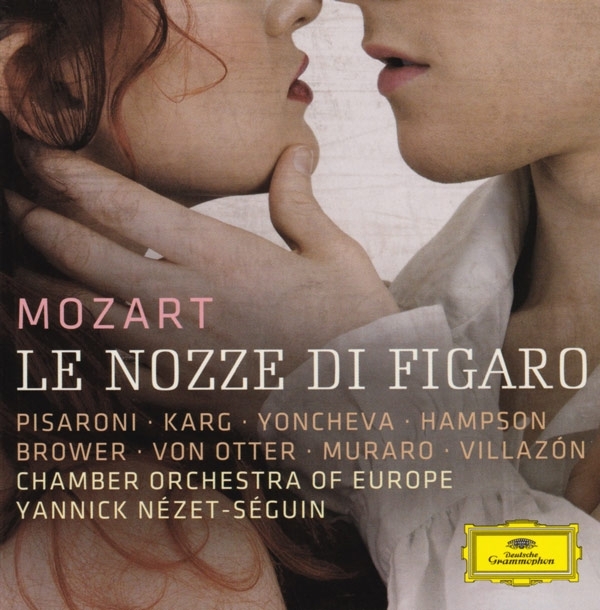 Virtually every new recording of Mozart's great opera, Le nozze di Figaro (The Marriage of Figaro), is eagerly anticipated. The opera is, after all, an indisputable masterpiece, and frequently described as the most perfect opera ever written. Not only does it contain an irresistible flood of melody, with one hummable, ear worm-like tune after the other, but its music also unfailingly serves da Ponte's libretto. 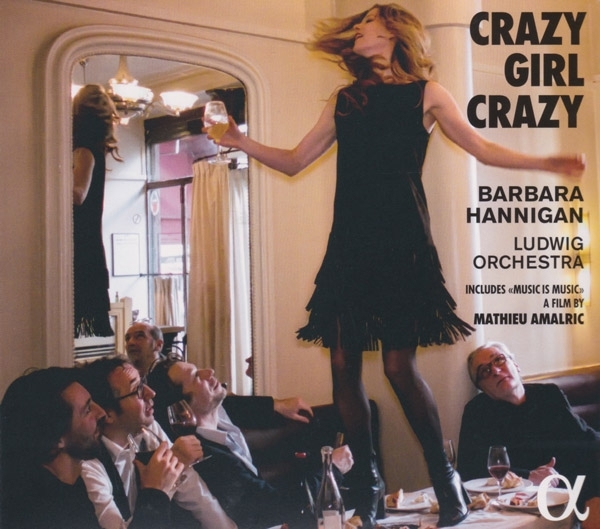 This recording, of concert performances that took place in the Festspielhaus Baden-Baden in July 2015, is especially important for two reasons. The first is its star-studded cast of younger and veteran singers, among whom are four extremely well knowns: bass-baritone Luca Pisaroni (Figaro), baritone Thomas Hampson (Count Almaviva), mezzo-soprano Anne Sofie Von Otter (Marcellina), and tenor Rolando Villazón (Basilio). Prediction: The visionary new music, system-testing percussion, and virtual rainbow of colors that distinguish Dawn to Dust, the latest hybrid SACD in Reference Recordings' Fresh! series, guarantee that it will become a hit among music-loving audiophiles who dare play tracks beyond 3 minutes in length. 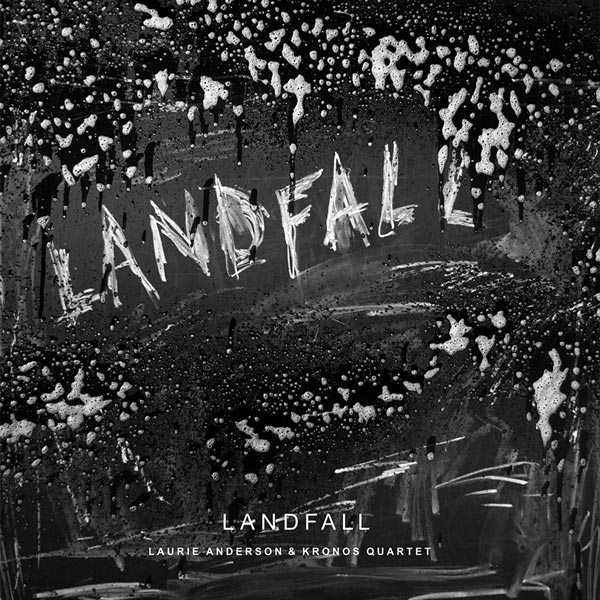 The inventive genius that courses through the recording's three compositionsControl (Five Landscapes for Orchestra) by Nico Muhly, 34; Switch by Andrew Norman, 37; and Eos (Goddess of the Dawn), a ballet for orchestra by Augusta Read Thomas, 52is, in and of itself, enrapturing, formidable, and breathtaking. But when combined with the spectacular coloristic and percussive effects captured by the Soundmirror engineering team, you have a recording virtually certain to earn Dust to Dawn at least one Grammy nomination and countless airings at audio demos. 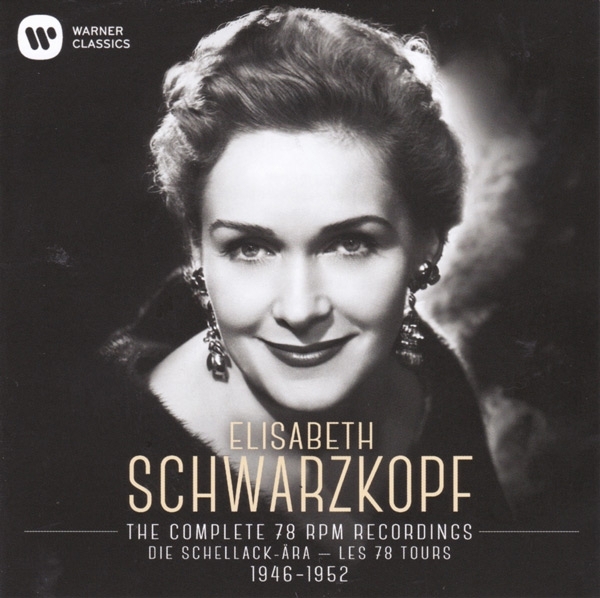 Warner's 5-CD box set, Elisabeth Schwarzkopf: The Complete 78 rpm Recordings 19461952 is a vocal lover's dream. Filled with recordings made when the soprano was between 30 and 37 years of ageshe was born December 9, 1915this bargain bonanza confirms that Schwarzkopf's oft-brilliant, sometimes outré interpretations of art song and opera were an essential part of her artistic personality from the get-go.